Carpet Cleaning Westchester NY – How Often Do You Need Professional Cleaning? Children play in carpet, and track dirt in and out of it often. Accidents like spills happen frequently, but residue remains behind. Pet dander, dust mites and bacteria accumulate quickly in the carpet and get re-released into the air over and over again. This compromises the indoor air quality. If you want to get the highest quality service for carpet cleaning in Westchester County NY, call us to remove tough carpet stains and maintain the appearance of a carpet. How Often Do You Need Carpet Cleaning? When you want to keep your carpets looking their best, you can call Green Choice Carpet of Westchester County NY for regular cleaning at least once a year. Some households with children may find that it may be needed more often, especially in high traffic areas. Those who have allergies and respiratory conditions may require deep cleaning more often. To err on the safe side, getting a cleaning schedule in place is strongly recommended. 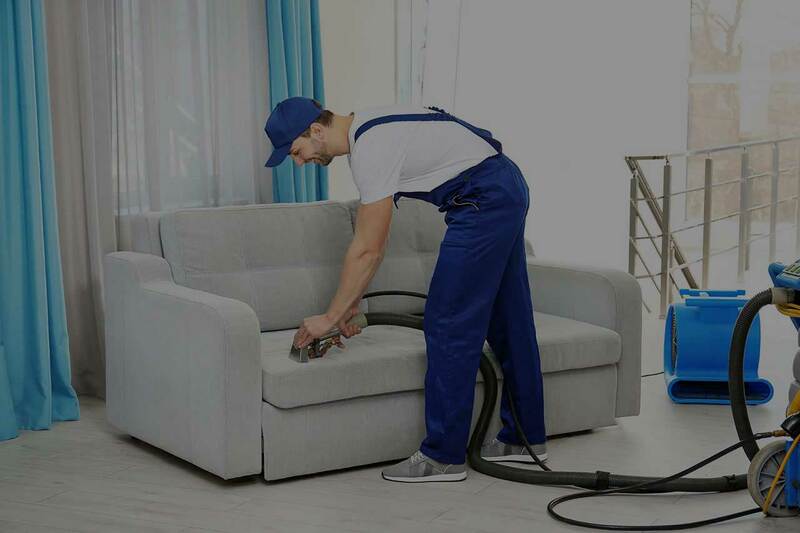 When Green Choice Carpet Cleaning Westchester NY comes to your home, we will bring the most advanced green cleaning technology that has been tested and certified as safe and green. Our staff have been carefully trained in the best way to clean carpets and remove stains and odors. Our cleaning products do not use any toxic cleaning chemicals but green detergents that will thoroughly remove dirt and grime from your carpets, rugs and upholstery. With our deep cleaning process, dust and allergens are removed. As a result, you will breathe fresher and cleaner air. Best of all, our green cleaners are free of harsh chemicals that could pose health risks to small children and pets. We built a super easy way to give you a quote. Click the button to the right to give it a try — it will not disappoint! rugs come in different shapes, colors and sizes, from Oriental to Persian rugs, costing thousands of dollars. But there remains the cleaning problem when it comes to rug – rugs can get dirty and stained quickly. We know you have invested hundreds if not thousands of dollars in your rug and unfortunately you need to keep it clean to make it look colorful and vibrant always. That is why our factory is close to you. In fact, we don’t want you to go through the hassle of bringing your rug to our factory, so we provide free pick up and delivery for professional rug cleaning in . Green Choice rug cleaning Westchester is the name you can trust when it comes to delivering the best rug cleaning service. Whether your rug is deeply dirty or you want to get rid of the stubborn stains on it, just call us and we’ll send one of our experienced technicians to your place to evaluate and give you a free quote. At Green Choice, we boast over 20 years experience in cleaning different types of rugs, including pure wool, silk varieties and exotic collectibles. If you are like some people who have neglected their rugs for several years without professional cleaning, let us help you give those rugs a thorough cleaning that is not only safe for you and your family but also safe for our environment. How much does it cost to clean an area rug in Carpet Cleaning Westchester NY? Many people think professional rug cleaning is expensive, but it is not. When it comes to rug cleaning cost, professional rug cleaners charge is based on the size of the rug. The cost of cleaning your rug is $2 – $5 per sq ft. So you don’t have to break the bank to clean your rug. Green choice carpet cleaning even provides free pick up of your rug for professional cleaning and deliver it back to your home free. Green Choice provides quality rug cleaning services at an affordable rate, contact us for all you rug cleaning needs and we will be happy to help. If you have handmade rug, whether you bought it or inherited it, you already know that these rugs are expensive. Handmade rugs are made to beautify homes and last longer, but they are delicate. Cleaning your handmade rugs when they are dirty is vital if you want them to last longer. Of course, it is good to vacuum your rug regularly, but if you have been vacuuming it for long, you will notice that the colors are looking dull. Aside from the fact that the colors will look dull, the soil and dust you are pushing to the fiber can also damage the fiber. That is why you need a professional cleaning. We can clean your rug and remove the stain and dirt so that your rug can be shining again. Oriental rugs are beautiful rugs which can cost hundreds to thousands of dollars and if you can invest such a big amount on the rug, you should be able to care for it. Many have tried to clean their rugs at home but failed in the process and unfortunately damage their precious rugs. When it comes to rug cleaning, it is important to allow an expert with experience in oriental rug cleaning to clean the rug. Rugs are delicate because when you are cleaning the rug, there can be color bleaching. If you hire a professional cleaner to clean your rug, your rug will be thoroughly clean without any color bleaching. This is what we do at Green choice every day, contact us today. No, you should not steam clean your rug on the hardwood floor. Aside from the fact that it is not good to steam clean your rug at home, it can quickly damage your beautiful rug. We know you love your rugs because they beautify your home. That is why you need to care for them by giving your rug to a professional rug cleaner for a thorough cleaning. Steam cleaning your rug at home will not only damage it, it can also damage your hardwood floors. Let the expert like Green choice carpet cleaning clean your rugs professionally to avoid damaging the rugs. Can you take rug to the dry cleaners? No. If you have original rugs like Oriental and Persian rugs which need cleaning, don’t give it to dry cleaners. Dry cleaners are not expert when it comes to rug cleaning, so don’t try to give your rugs to dry cleaners for cleaning. Let a professional rug cleaner clean your rug to avoid damaging your rug. Giving your rug to a dry cleaner can cause it to lose its color vibrancy and when you use too much water to wash the rug, it can prevent it from drying quickly. Green Choice has the expertise to clean your rug properly so that its color can remain vibrant and shining. Before we start the cleaning process, we check the rug’s origin, dyes, fiber content and the period of craftsmanship. Inspection of the rug’s origin, type of silk, cotton, wool, synthetic or the mixture of any is important before the cleaning begins. We check the colorfast, color bleed, the damage that may have been caused by sun, moth, pet stains, previously used harsh chemicals by other cleaners, worn area and the foundation of the rug. These factors help us choose the right technique needed to thoroughly clean and restore the rug. Dusting is important to remove the dust that has accumulated in the pile of the rug. Most of the tiny dust particles can’t be seen with the naked eyes but can wear out the fibers of the rug if not removed. Our deep pile process is a way to ensure the rug is thoroughly cleaned and if we find moth-larvae, we may recommend moth-proofing of your rug to guarantee the longevity of the rug. We wash your rug with our mild soaps that are formulated using natural substances. We follow that by thorough rinsing to remove residues and any particle remaining in the pile of the rug to ensure the color is shining again just like when it was new. We hand-wash all rugs without using the machine to protect your carpet. Greenchoice grooms each rug’s pile by following the right path and also comb the fringe gently. The rug is then dried at the room temperature to ensure its natural colors are preserved and prevent it from shrinking. Changing the wool normal oil (Lanolin) yearly will help restore the suppleness and luster of the fiber in order for the rug to last longer. This approach provides added benefits of making its colors shine more. When the cotton is softened, dry rot cannot affect it and it will be protected from any dangerous issue that fungi can trigger. 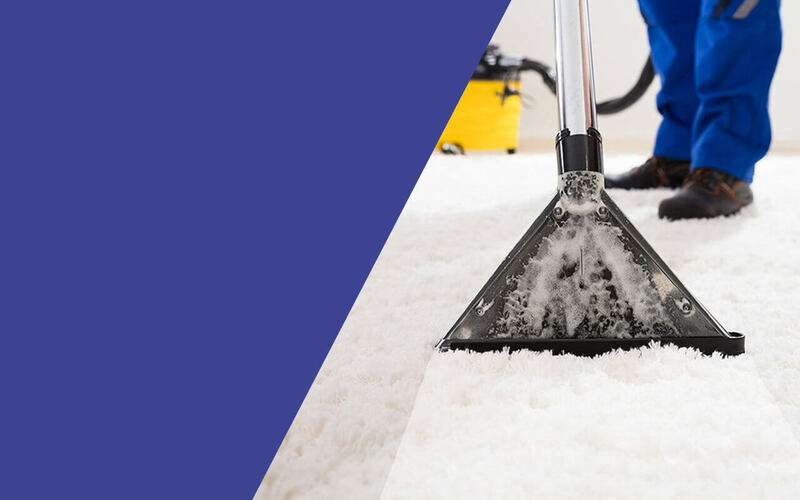 Moth-proofing ensures your carpet is rid of moth larvae and protected from being damaged by the moth. Moth larvae enjoy eating the fiber of the rug, so it is important to check the rug for moth and remove any trace of moth. We protect your carpet with our organic protector that will prevent liquid spillages from penetrating your rug and discoloring it. We apply deodorant to your rug to eliminate the odors and any bacteria that might still remain in it. If there is need to repair your handmade rug, we’ll notify you immediately, before we commence the cleaning process. With over two decade experience, we will repair your rug and ensure it look new again. To ensure you have a perfectly cleaned rug, we will inspect it before delivering it to your home. We don’t mind repeating the cleaning process if we find the carpet is not 100% cleaned because we want to deliver a sparkling clean rug to your home. Love the way the they handle the work. I am so happy to recommend Greenchoice for my friends.